This helps organizations transform the communications industry and grow their business. Twilio launched the partner program to accelerate its efforts to deliver better service to the go-to marketplace. The company is confident that Build will help grow 1.45 trillion dollar communications industry to the next level. The previous decade saw Twilio redefining the communications industry. They did this by virtualizing global communications infrastructure. The excelling teamwork of their API & developers ensured that Twilio was capable of delivering a bespoke experience to its clientele. 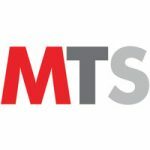 This has ushered a gold rush to System Integrators in the current ecosystem and for technology partners alike. Twilio has allowed this ecosystem to deliver high-level solutions and innovations to its esteemed client base which was never possible before. Twilio builds revenue streams for its partners via sharing leads, co-selling & re-selling. Twilio trains and certifies its partners by providing online training. Twilio’s customer support teams ensure that constant support and role-based certification is provided to its partners. This medium allows Twilio’s partner network to portray their inventory to almost 50000 of Twilio’s existing customers. With Build, Twilio can expand into the marketplace, attracting an unlimited number of customers who can leverage this platform. Partners have hands-on access to latest offerings from Twilio and certification of Twilio’s contact center application platform, Flex, via this pass. Jon Rauschenberger, Director, Enterprise Software Products at Perficient stated the importance of communications when an organization has taken an initiative for its digital transformation. Currently, Twilio perfectly positions itself at the intersection of cloud and communication. Collaborating with Twilio would mean creating innovative offerings for Perficient’s clients; these innovations impossible before Twilio. Twilio’s growth and expansion has been directly proportional with changing needs of its clientele. Most Twilio developers like to build directly on Twilio’s platform, however, there are a rising number of developers who are looking for parallel ways to build and customize their applications. Twilio’s Build platform provides developers the best of both worlds by providing expertise on traditional and non-traditional development methods. 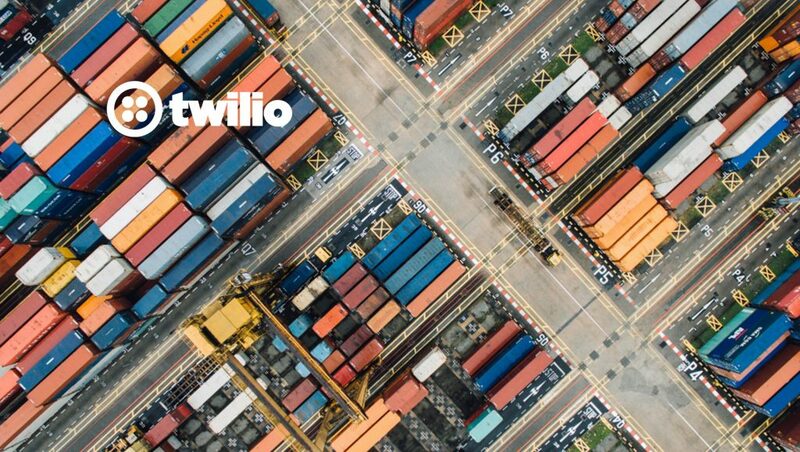 Twilio’s Build has ushered in exciting and limitless possibilities in the Cloud Communications space. The build as a platform is exceptionally capable, leveraging which, the Cloud Communications industry can achieve a major upgrade transforming it into a future-ready technological sphere.